Our homes can’t tell us when something is wrong or not working in the manner that we need it to. It does however give us a number of signs when something isn’t running exactly as it should be. This is especially true when it comes to our home’s windows. 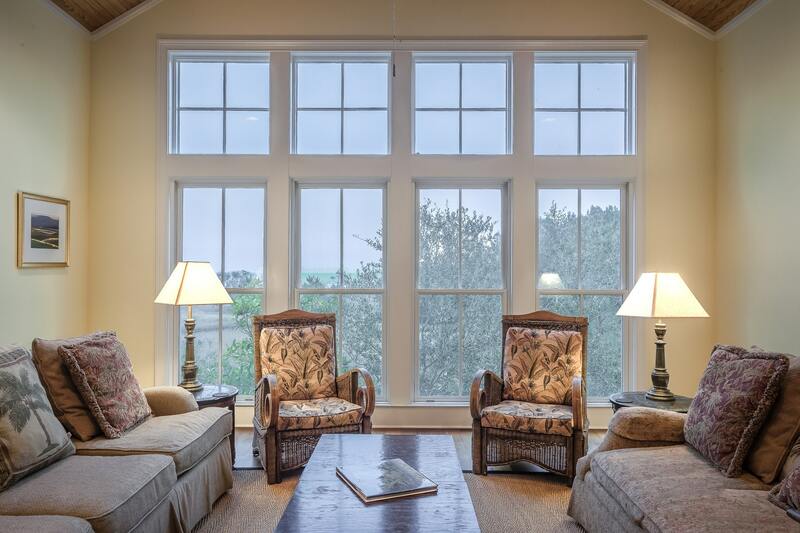 The windows on our home can last upwards of 20+ years when high-quality windows are purchased are well-maintained. It is important that homeowners pay attention to their homes and know what to look for when it comes to replacing the windows of their homes. Are the windows damaged, warped, or broken? Sometimes windows need to be repaired instead of replaced. Minor problems like replacing broken hardware, adding new weather-stripping, or fresh caulking are some of the simpler repairs that can be done on windows. Replacing a window that has a broken sash, has become damaged, or warped may be the better option. The window may still be in “working” order but really need to be replaced. Windows that have a draft, fog up, stick, or won’t stay open are telling you they need to be replaced. Are you ready to lower your energy bills? Properly installed windows lower your monthly utility bills year-round. Drafty windows can increase your energy bills upwards of twenty five percent. Replacing the windows in the home with more energy-efficient windows can reduce your heating and cooling bills. It can also be a huge selling point down the road when you are considering putting your house up for sale. Can your home’s curb appeal use an update? The windows and doors of your homes are one of its most noticeable characteristics. If they appear old and damaged the overall look and feel of your home will seem outdated. Look at the color on the window frames and screens, are they faded, do the screens have holes in them? Curb appeal is everything when it comes to your home and your homes windows are a huge part of the overall look of your home. The type of windows that you choose can also change the total appeal of your home. Some homeowners choose to go from fixed sash windows to new ones that open. Another option is to increase the size of the windows to increase the amount of natural light that comes into the home. Daylight increases the productivity, adds coziness, and creates a warmth within your home.